Thank you to all who contributed to Rainbow Child Development Center’s (RCDC) Signature Gala at The Haven Country Club on April 1, 2017. 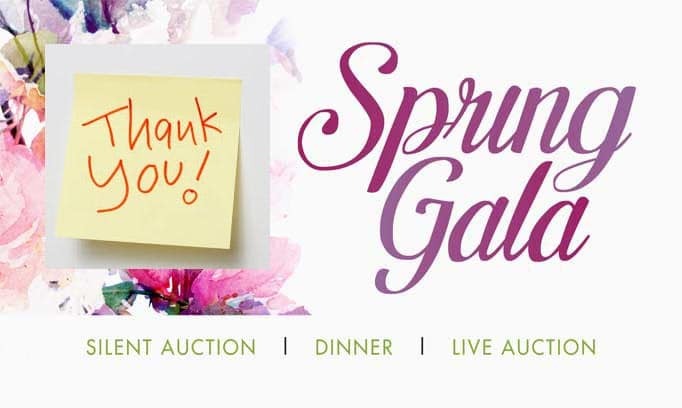 The Gala was a success and RCDC exceeded its goal and raised $26,000! The Gala’s proceeds will directly improve the lives of over two hundred and fifty children between the ages of 6 weeks up to 13 years old who are in need.